Since I started reading The Unbeatable Squirrel Girl comics I've been drawn to Doreen. She's such a great character; kind-hearted, smart, witty, talkative, and just very inspiring. I really enjoyed reading The Unbeatable Squirrel Girl novel recently and it's got me back on a Squirrel Girl kick. I'm behind on a few issues of the Squirrel Girl comics but I don't think that'll be the case for long since I'm itching to read more of Squirrel Girl's adventures. The Squirrel Girl novel was a great introduction to the character; how she became a superhero and started to use her powers for good. I could picture Doreen running around in her teddy bear hoodie with a pack of squirrels in tow. 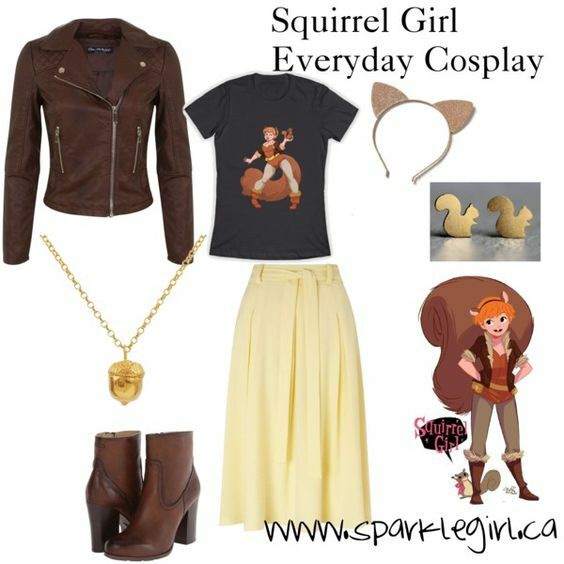 I put together an Everyday Cosplay for Squirrel Girl because, let's be honest, I'd love to take a little bit of Squirrel Girl and put that into my everyday life. She's an incredible role model. After putting this outfit together I am seriously wanting an acorn necklace. 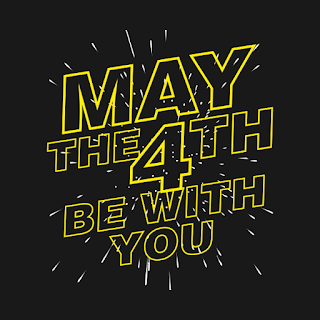 I think I might need to add that to my wish list.